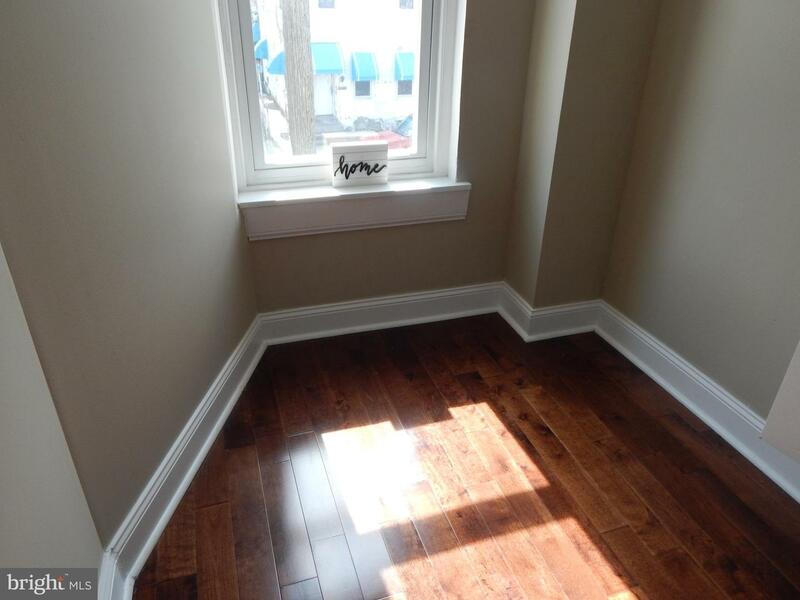 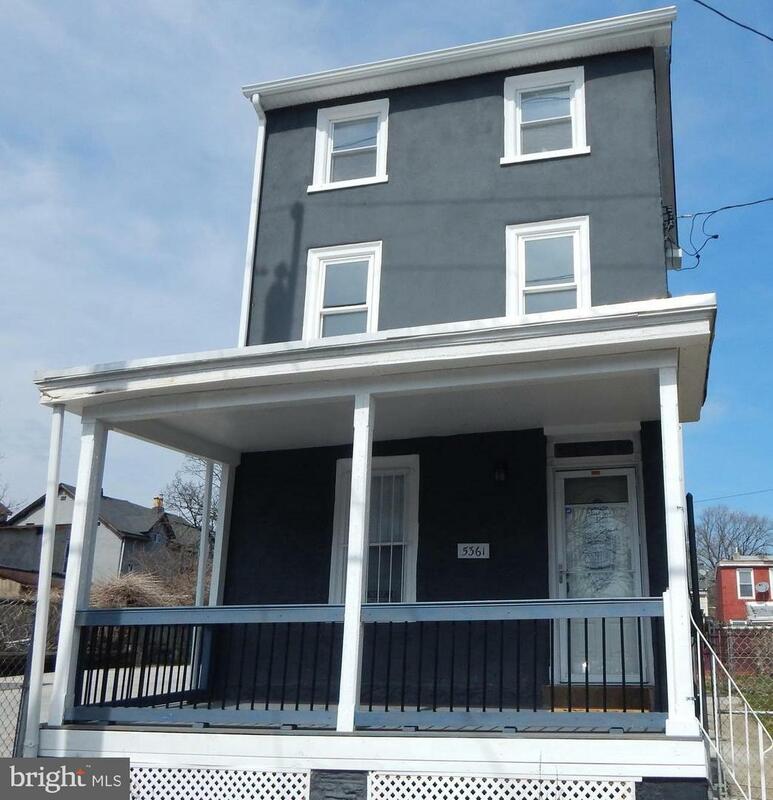 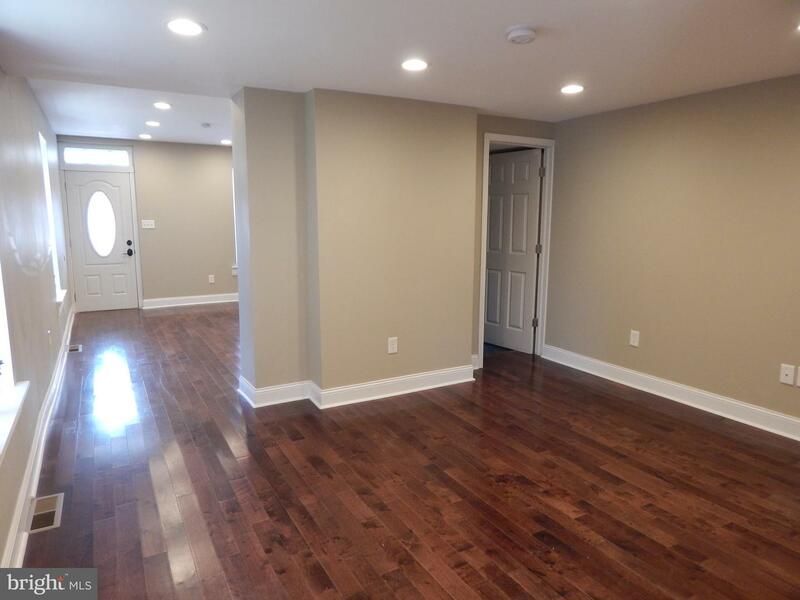 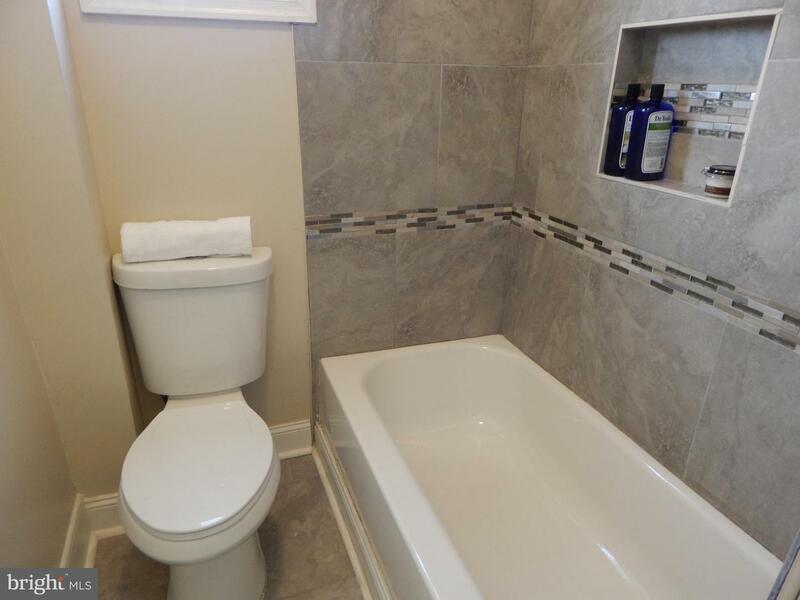 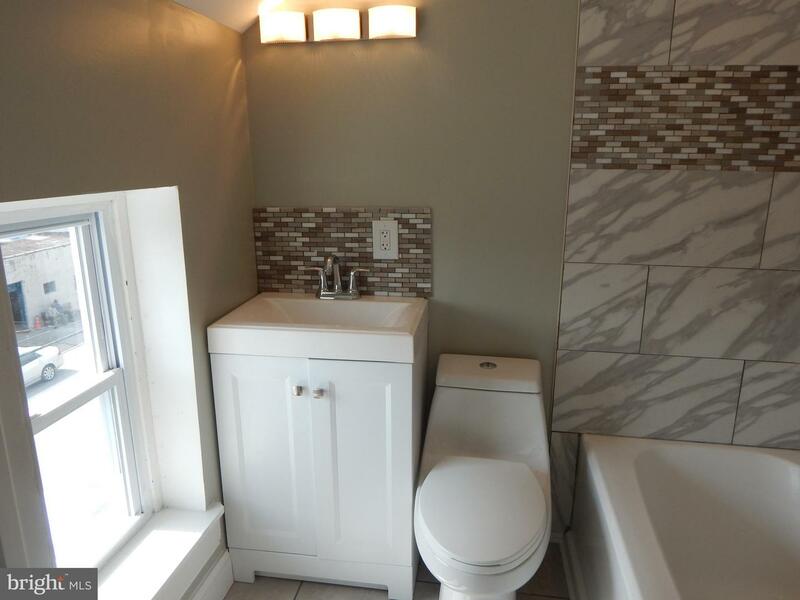 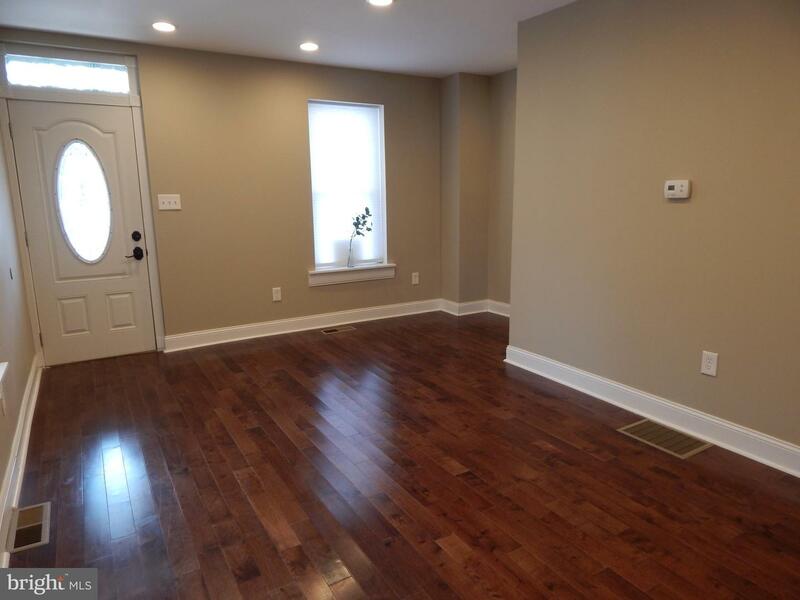 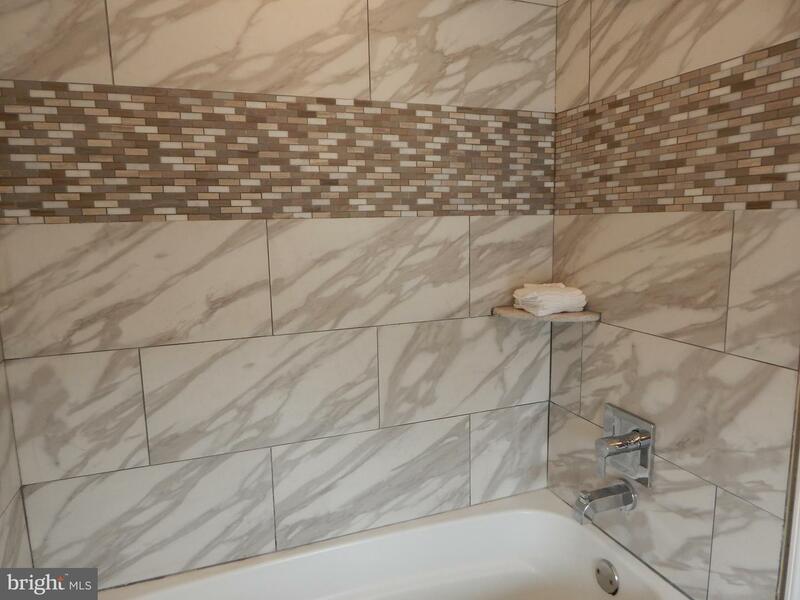 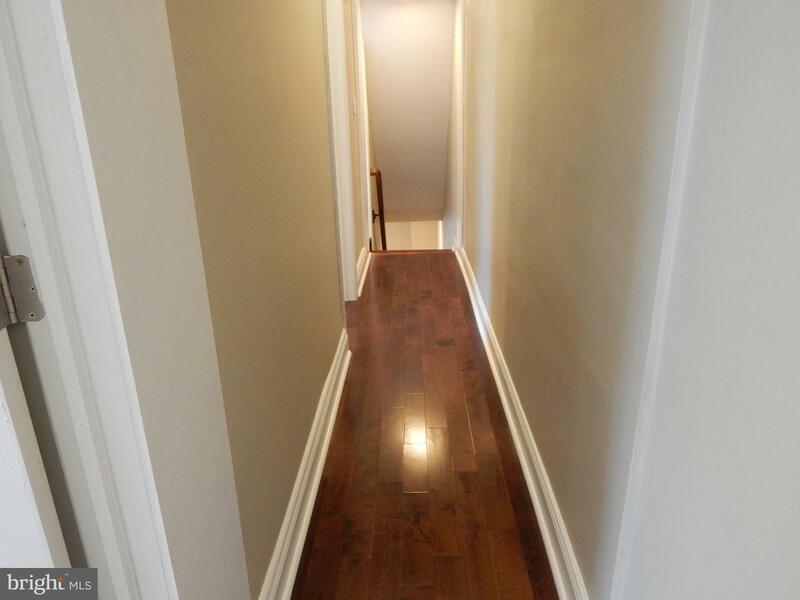 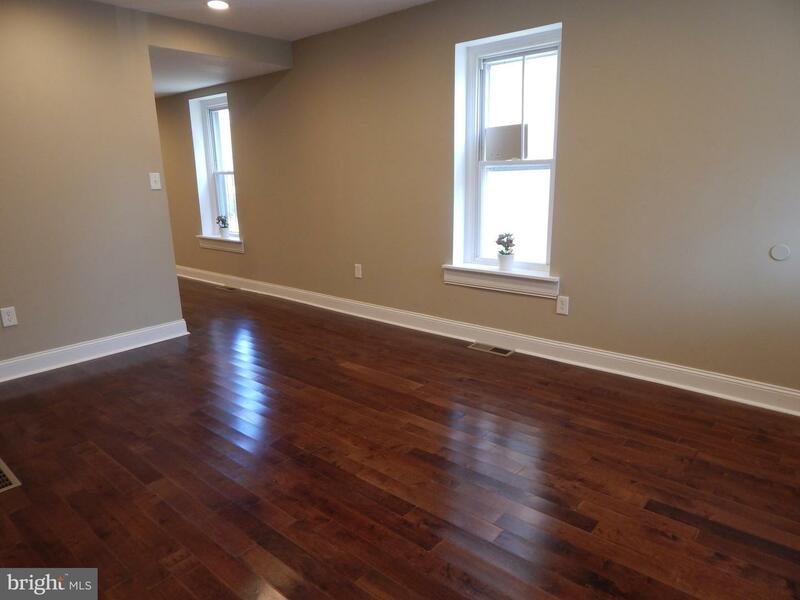 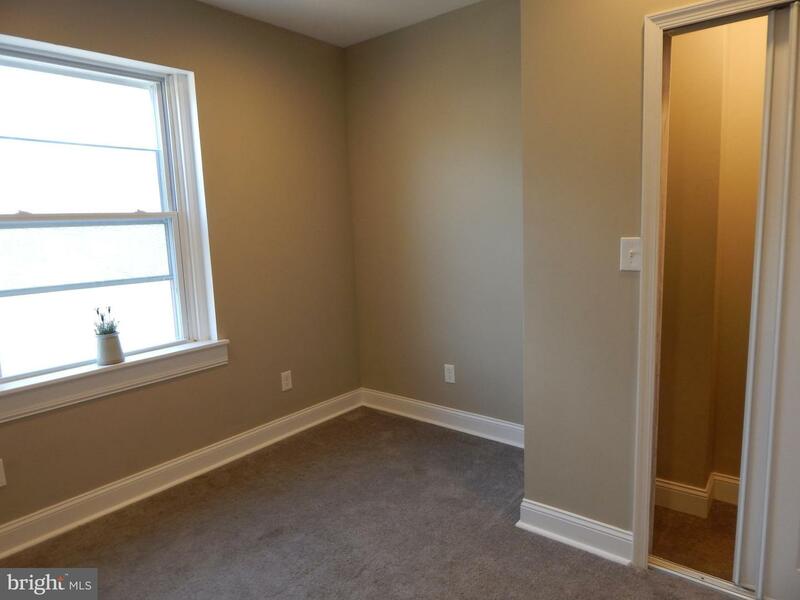 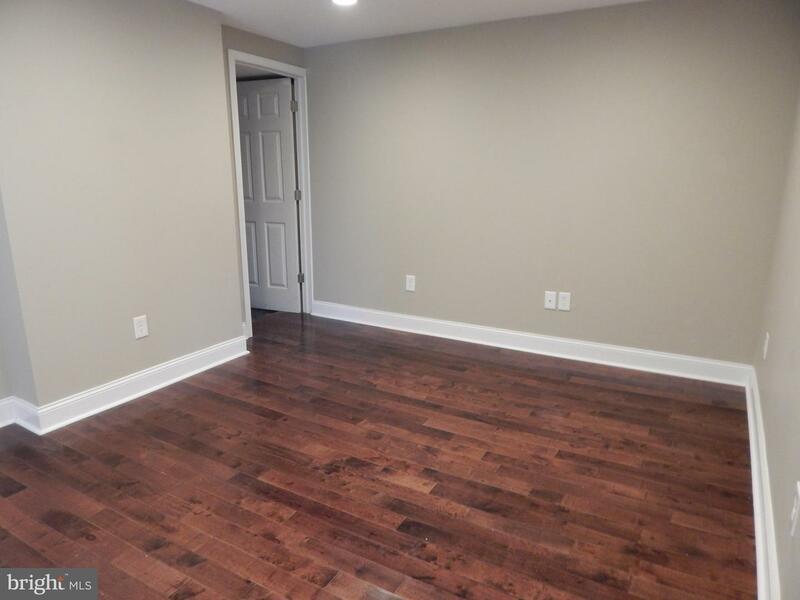 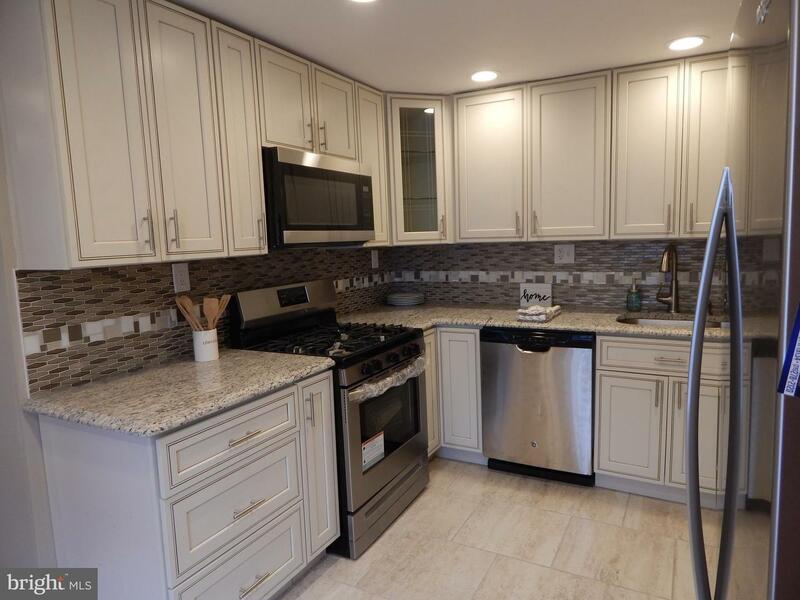 ***Enjoy maintenance free living in this newly renovated West Germantown detached home with front porch*** Enter the light-filled great room with high ceilings, gleaming hardwood floors, recessed lighting and deep-silled oversized windows. 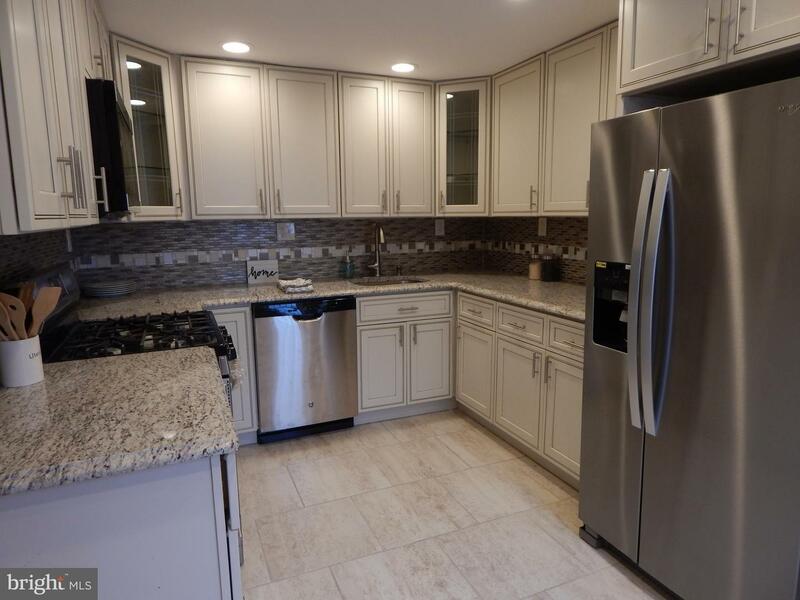 The kitchen features custom cabinets, granite counter tops, glass back splash and a suite of stainless steel appliances. 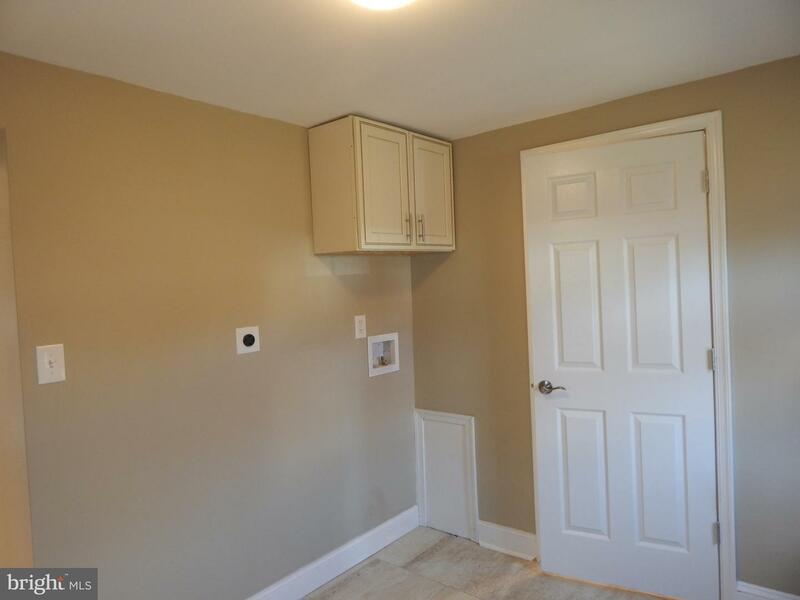 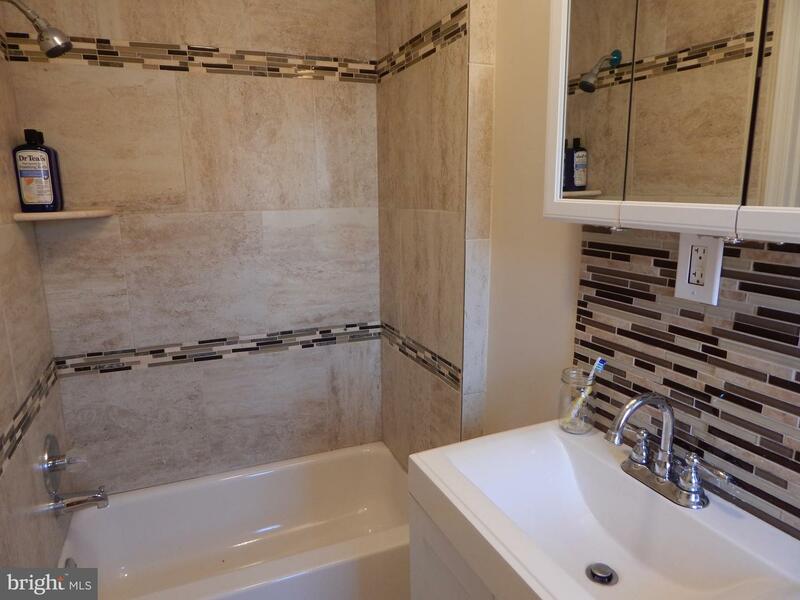 Behind the kitchen is a convenient full bathroom, mud room and utility area with laundry hook ups and cabinetry. 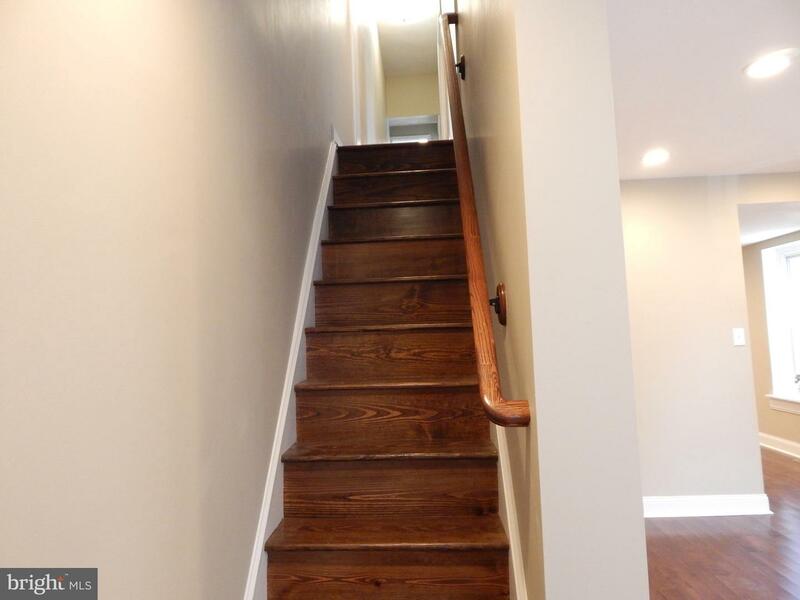 The restored staircase leads to three plushly carpeted bedrooms and a newly designed and tiled bathroom. 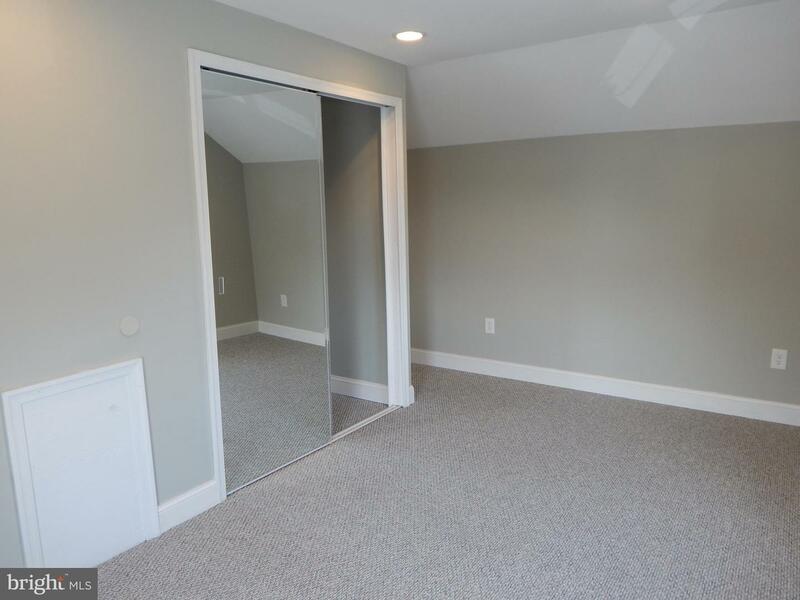 The master suite, located on the third floor, features spacious double closets and en suite bathroom. 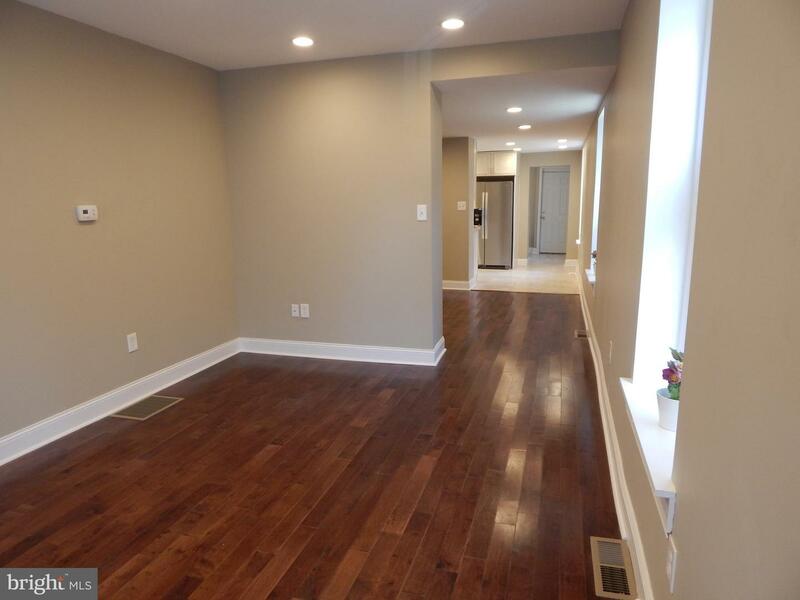 This home was designed with a neutral color scheme and has abundant natural light. 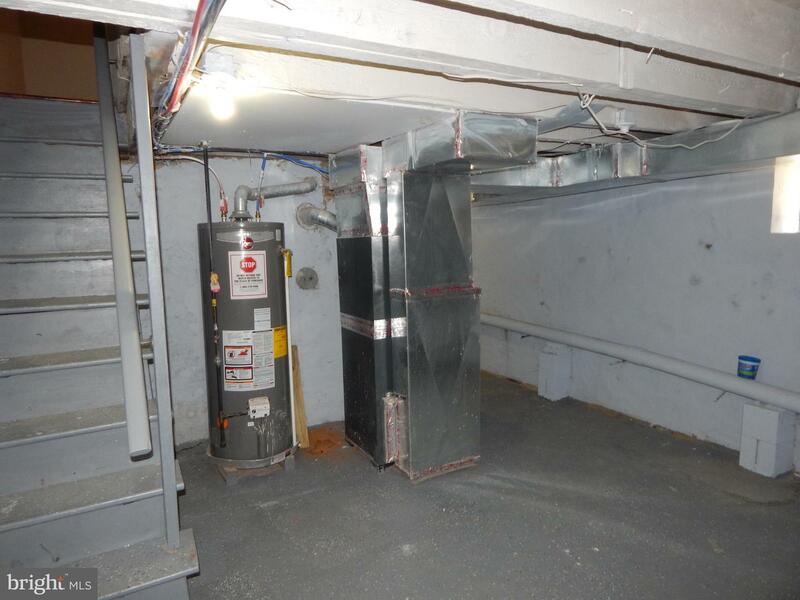 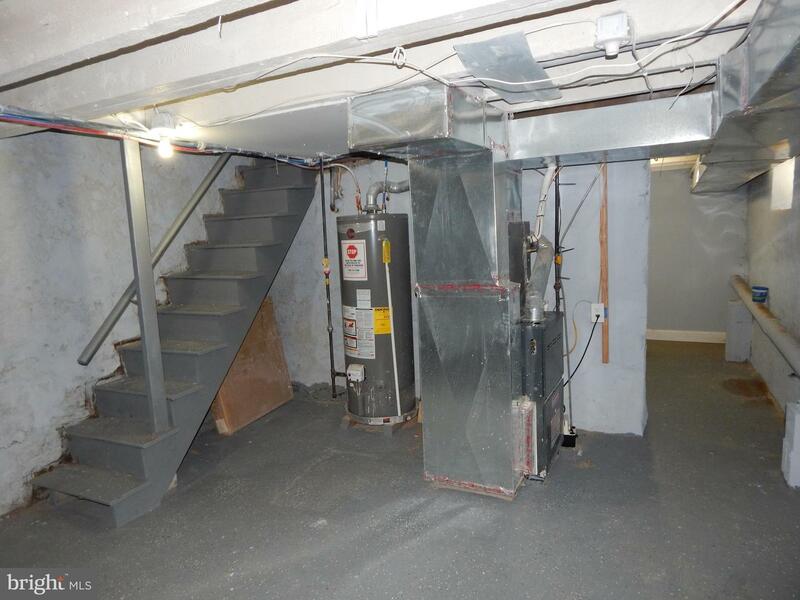 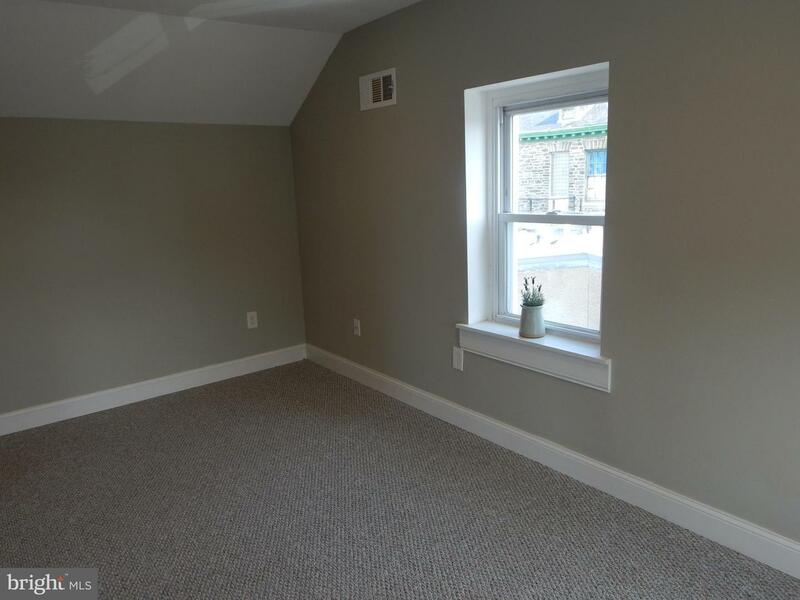 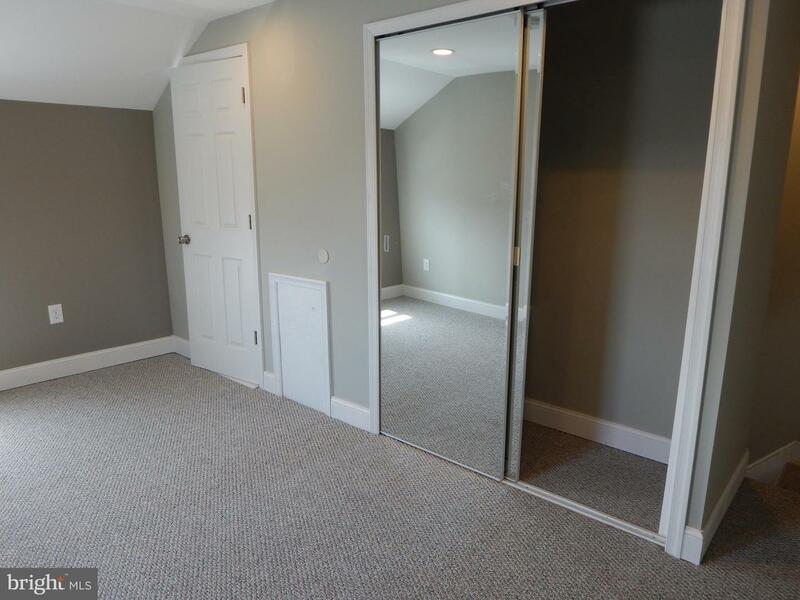 The unfinished basement contains new utilities, water heater, and a high-efficiency Goodman HVAC system. 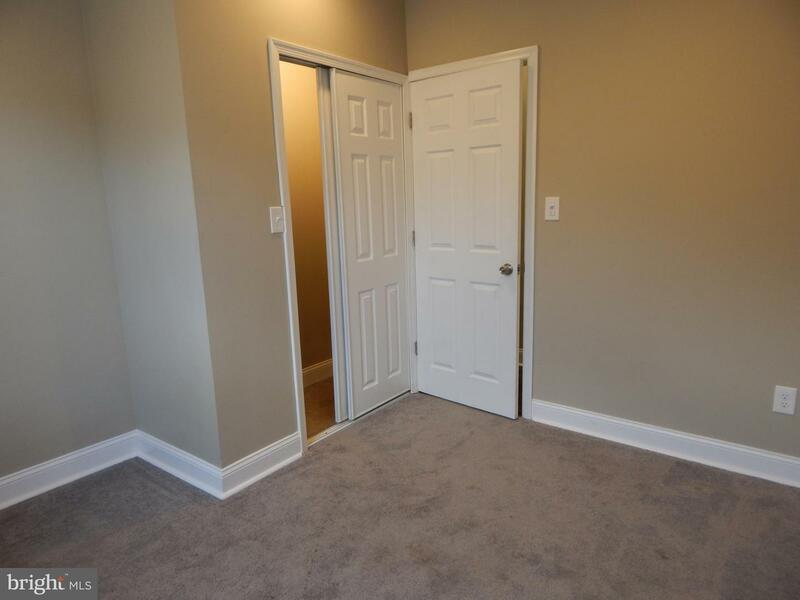 The property is gated with a rear fenced yard and new landscaping. 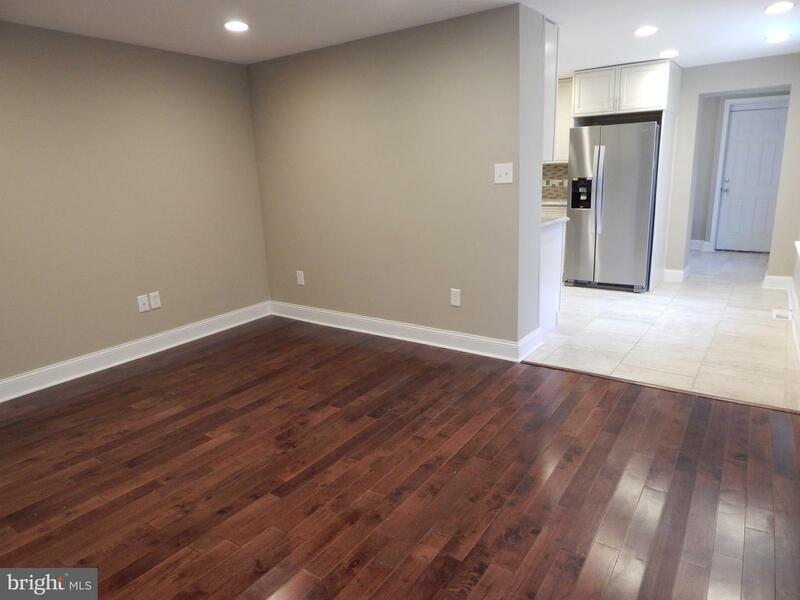 Enjoy a convenient location near Germantown Avenue's shops, cafes and restaurants with Wissahickon Valley Park just a stone's throw away. 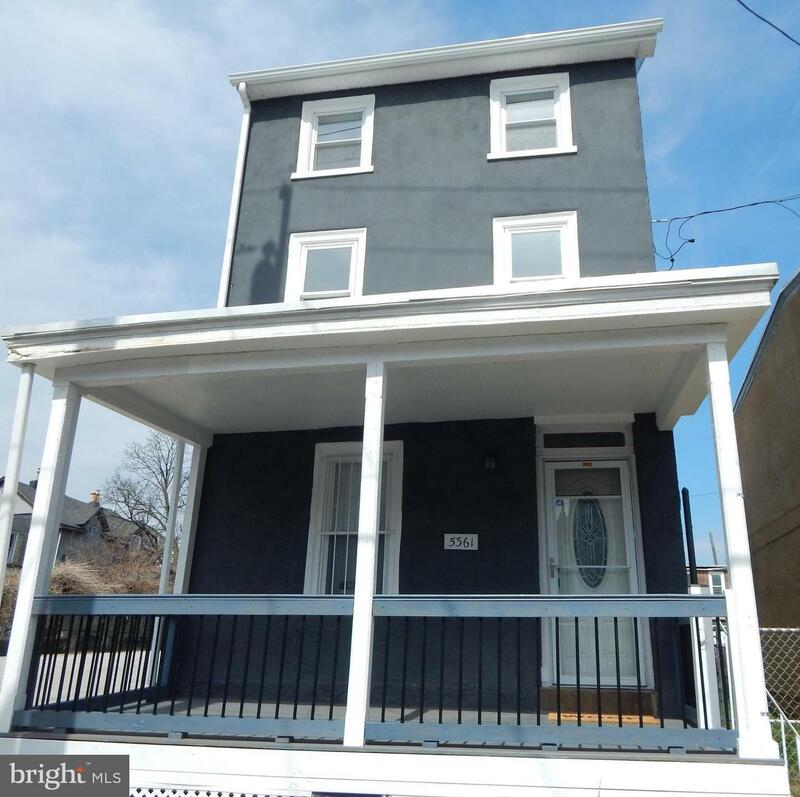 This listing is a short ride from Chestnut Hill, East Falls, Manayunk, Center City and Montgomery County.